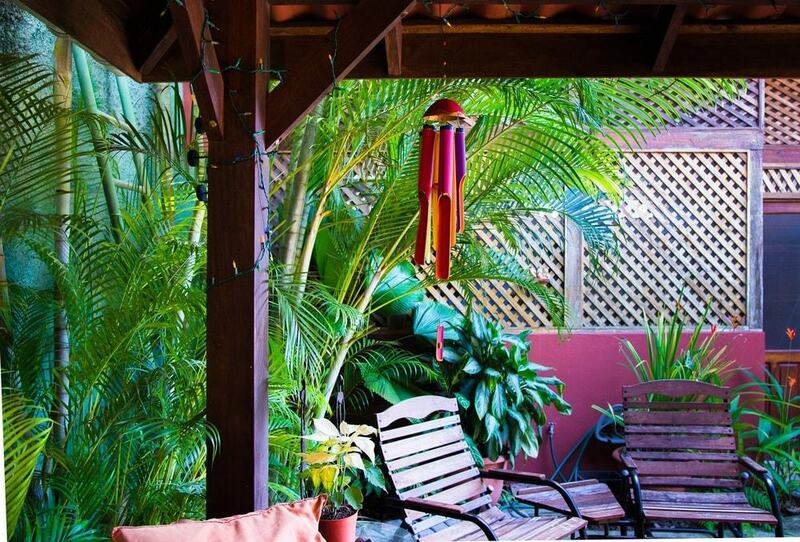 Your backyard is definitely one of the most versatile and practical parts of your house. Everyone views their backyard differently, some will prefer to turn it into a gardening project, other will try their best to create a comfy space to relax and unwind, and others prefer to turn it into the perfect place for friends and family gatherings or parties. Adding new elements to the space can have an effect on renewing and changing the scenery completely. 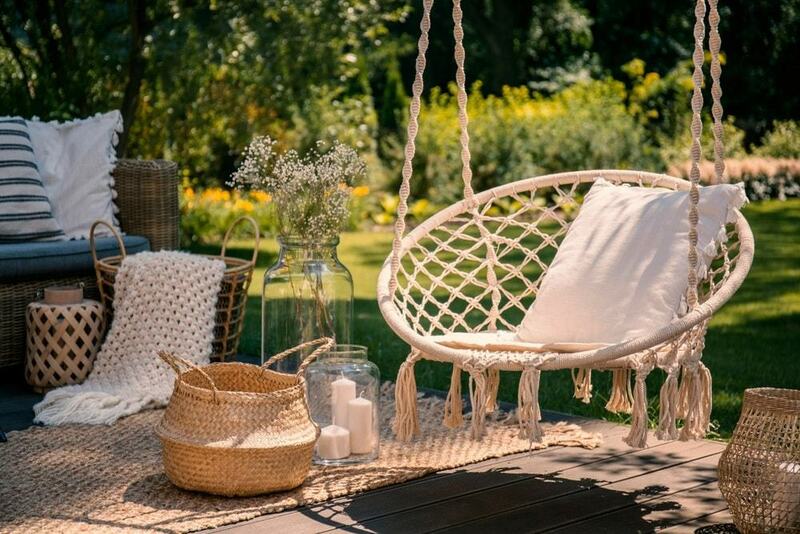 Decorating the outdoors of your home with new projects, whether you made yourself or not sounds like a fun new hobby. Here, we have collected some projects that will entirely change your backyard without breaking the bank. Who doesn’t want to spend their nights sipping their drinks and enjoying s’mores gathered around a fire pit with your family or friends? 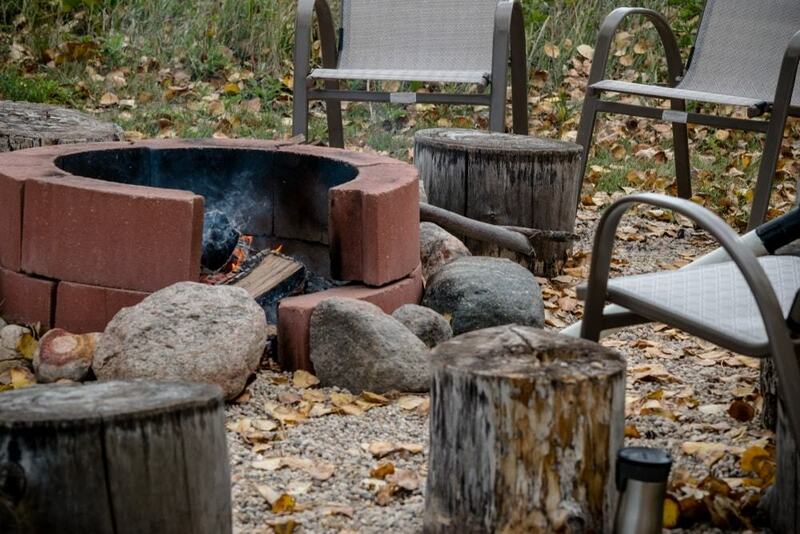 What’s great about this little project is that you can do it yourself without having to pay a lot for a fire pit and its installation. Whether you decided to choose wood or stones to create your own outdoor fireplace, this can add a huge value to your garden as it naturally acts as an anchor you can revolve your whole design around. And hey, they keep the bugs away from you in those hot summer nights. What you are going to need for this project is big bricks or stones to form the middle part then surround them with smaller ones of your choice. What’s great about water features is that they are the better option than ponds if you have pets or kids, as you will not have to face the fear of them falling in it. 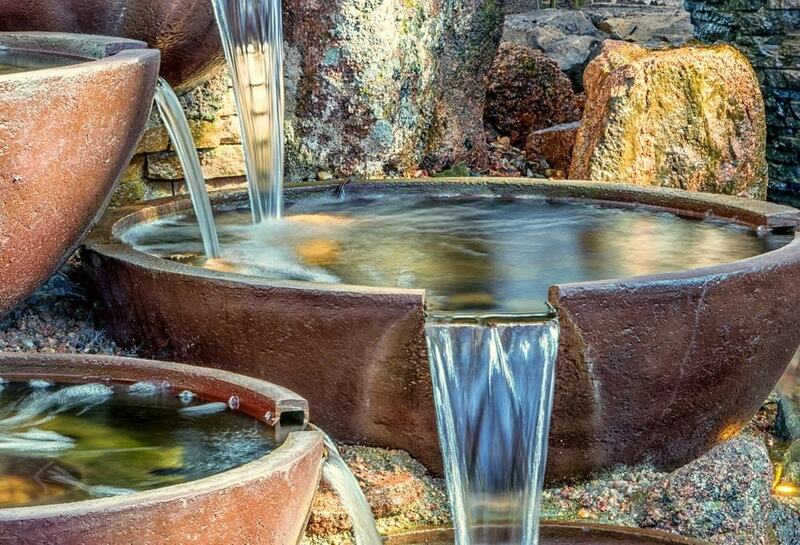 Any type of fountain adds a great value due to the soothing effect of the sight and sound of water. It simply turns your backyard into a garden oasis. You can make this project with just small pots and a saucer or buy a sophisticated nice-looking fountain, it’s your choice. whether you decided to make the fountain yourself or order it, you need to consider the style, design, and the materials that you favor the most and will go well in your backyard without looking odd. 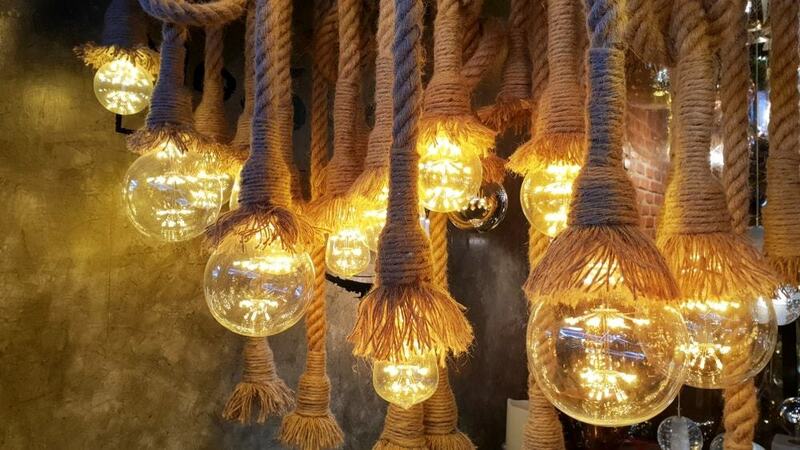 Choosing to light your garden with some rope or string lighting isn’t only going to make your garden pop, it’s one of the easiest ways, in regards to installation, to light up your garden with style. You can add rope lights nearly anywhere in your backyard, you can add them underneath your steps; around your pool or fountain; around your pergola; or above your fire pit. But the most two options that caught our attention were to hang them around your trees or along the side of your garden path. They give party vibes to your backyard and also they can be super romantic. Adding a greenhouse to your backyard is the change you need if you want to go green. It even adds a huge value even if you have an existing garden. Greenhouses look stylish and add a look to your backyard, but they didn’t originally become a hit for these purposes. A greenhouse will extend your gardening limits and give you the possibility of adding many new plants such as orchids, many vegetables, and tropical fruits to your garden that you never dreamt of. 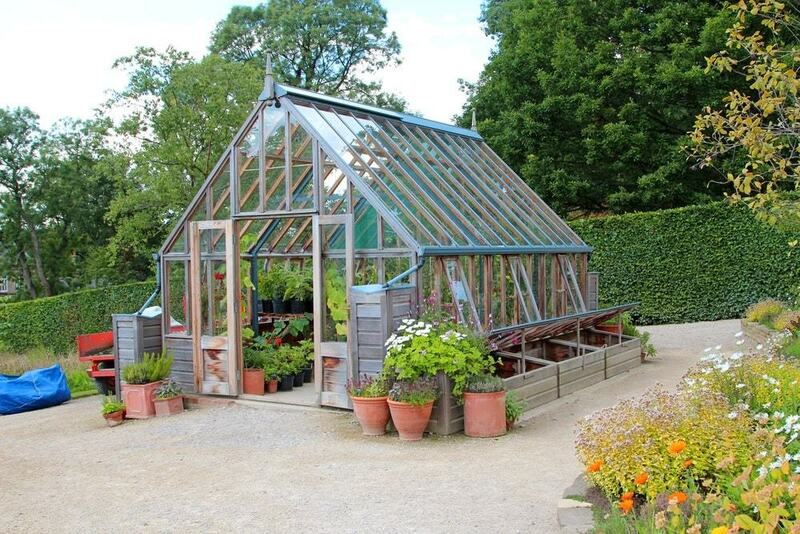 Greenhouse Stores, one of the sites available, can give you insights and options to offer in terms of greenhouse design and what it is that you would need exactly to build a good, active greenhouse. Hanging a colorful hammock in your backyard under some rope lights is the best idea you start working on. Hammocks are proven to reduce stress, improve the quality of sleep and your blood circulation, and help with bad muscle aches. They are the best way to unwind after a long tiring day with a book or to nap. While hammocks are great for adults to reduce the stress that comes with our daily routines, swings are children’s best friends. Some parents might consider them hazardous, but studies proved they are actually extremely beneficial for our kids’ physical, social, and cognitive development. Hanging some swings in your backyard or creating a whole playground will keep your kids entertained and happy. All you are going to need for this project is the right type of tire or an old chair and strong ropes and you are ready to go. Adding swings to your backyard doesn’t have to be for children though. You can do or buy swings that are suitable for adults and have some fun yourself. Swings are loved for many reasons. A lot of people feel a lot of nostalgia when they are swinging or just simply sitting on it. Feeling a bit superstitious? Wind chimes can really be your thing. The reason they are so popular in Asian countries is because of their belief that there is Chi in any environment. Wind chimes are great directors of the flow of energy. Some can use it to determine the state of the weather and where exactly is the wind coming from. Some like to go a bit overboard and associate them with a ghost. The beautiful sounds coming from wind chimes can really be soothing. This is an excellent way to upcycle old logs. By hollowing them, which shouldn’t cost you anything, you can add some soil to it and start planting small colorful plants. You can use the colorful hollowed out log to add some aura of authenticity in your garden or lawn. Decorating the outdoors of your home with new projects that are important or just look good will change how your backyard and your whole house look. Instead of just doing the projects yourself or shopping for them, gather your whole family and start giving clear instructions and draw a picture of what you really want. Doing projects with your family is fun and it brings the whole family closer and strengthens the bond between its members.